This wonderful fruit and vegetable combo is loaded with nutrients and antioxidants that can help prevent cancer and other degenerative diseases. 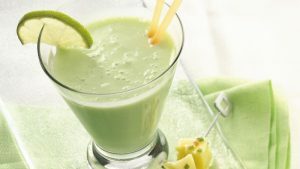 It is made with kiwi fruit, cabbage, lime juice, and coconut water. 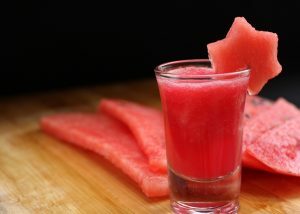 This low-calorie smoothie recipe made of watermelon, grapefruit, and lime. It is full of fiber, vitamins and minerals that will help you manage your weight. 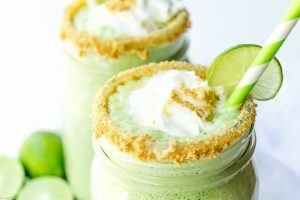 This wonderful smoothie recipe made with avocado, watercress, lime, low-fat milk and honey will give you loads of nutrients to keep up with your active lifestyle. The dates are a great source of fibers and combined with oats, they yield a great drink for your morning meals. 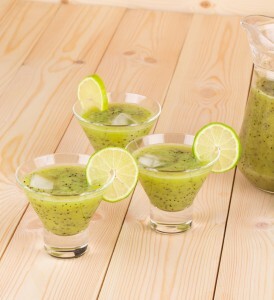 Tangy and refreshing, this smoothie is one of your best choices during a hot summer day. 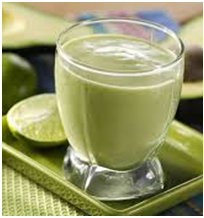 You will love its thick consistency and freshness.